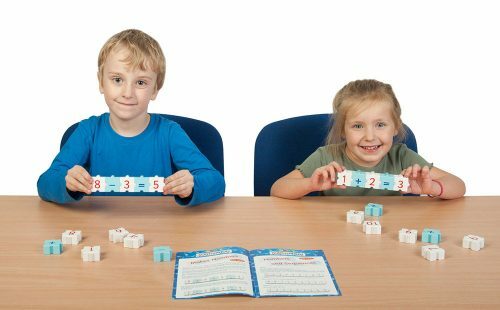 Morphun numeracy bricks take children through the early years of counting and recognising numbers with KinderMaths. Then through sequencing, addition, multiplication and even a maths style crossword puzzle with our Mathsphun sets. In addition to the in-class learning, students can now practice online at home. Online licences for 24 students come FREE with our Mathsphun board game sets to be used on the games site. In other words, homework without any marking! Head to morphun.education to find out more. This set adds a wider range of maths signs and can be used in combination with the Addition and Multiplication sets for the whole range of normal maths class activities. The Maths set pieces are numbered 1-10 and come with: +, -, ÷ x / and = signs. The chunky side joining pieces will help concentration and involvement as the teachers present their own range of simple activities. Other signs such as local currencies or % and @ can be added for dealers on request. The core objective of Mathsphun is to provide a system of teaching the early stages of number use in a fun way that will get increased classroom or home learning attention. The chunky side joining pieces will also help concentration, involvement and hand-eye coordination. 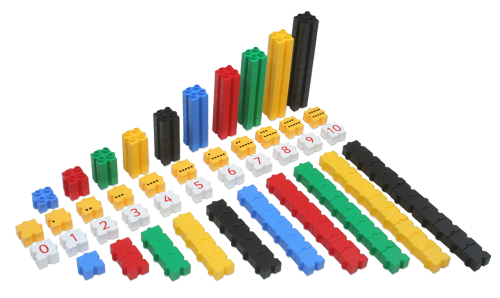 KinderMaths combines numbered bricks from 1-10, spotted bricks from 1-10 as well as Morphun’s great construction bricks as the basis for a wide range of beginner level maths exercises. Teachers know that most kids start counting with their fingers, and the change to numbers can for many children be slow and difficult. The two stages of KinderMaths makes that change so much easier to do, and the game like structure ensures students will work harder and concentrate more. Up to 16 A4 language free photo-copiable work cards are available with exercises covering counting, height, length, addition and subtraction. Multiplication and division signs are also provided.